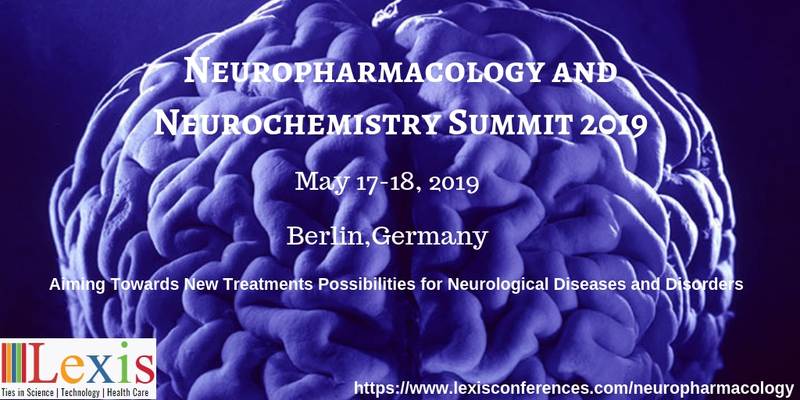 Lexis officially welcomes you to attend the Neuropharmacology and Neurochemistry Summit 2019 which is going to be held in Berlin, Germany during May 17-18, 2019. The main theme of the conference is “Aiming towards New Treatments Possibilities for Neurological Diseases & Disorders”. 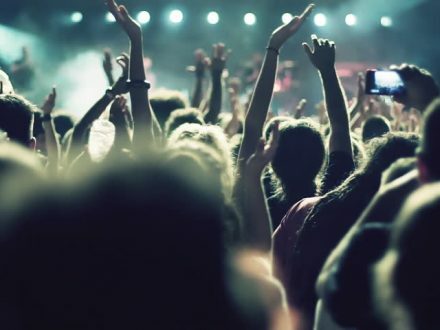 This Neuropharmacology 2019 Summit includes a wide range of Keynote presentations, plenary talks, Workshops, Symposium, Poster presentations, Exhibitions, and Career development programs.